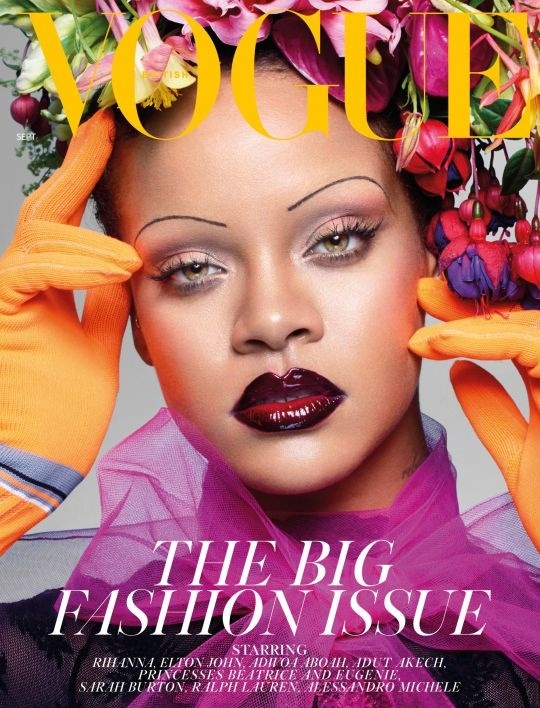 After years of trying to grow out our brows, it looked like the super skinny 1990's brow would be making a comeback when Rihanna appeared on the front cover of British Vogue with the kind of eyebrows everyone cool was rocking in 1995. 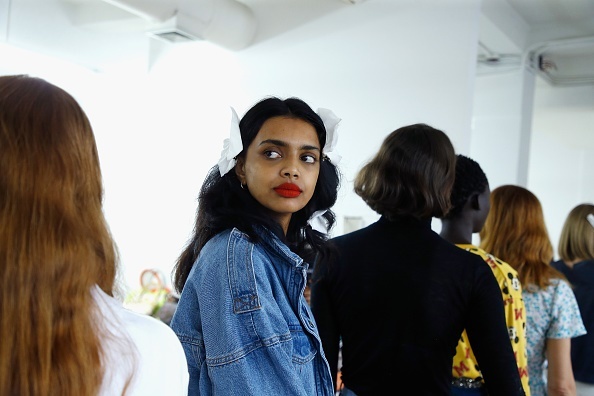 However, looking at beauty trends, specifically brow trends at NYFW this season, thin brows thankfully will not be a trend making a comeback anytime soon. 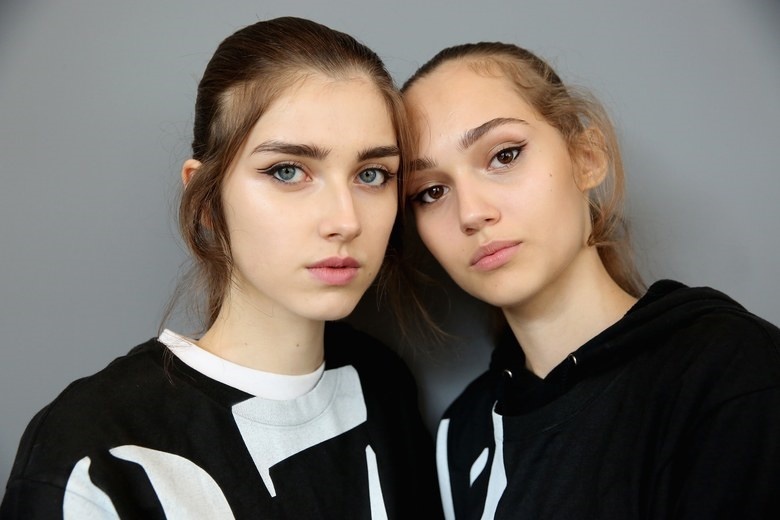 Seen at Alexander Wang's show, the messy brow is still in. 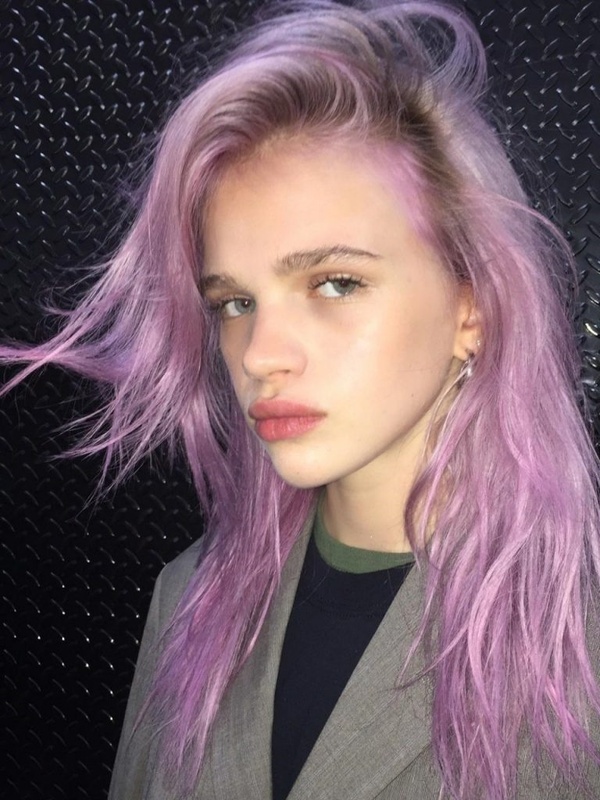 They're super easy to shape - just start growing them out now and avoid plucking for a bit. 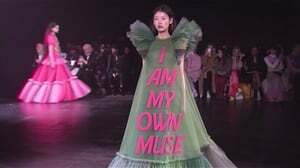 Struggling to grow them? You can try extending them with a fine pencil to mimic long hairs. The thinner the line the more realistic it will look. 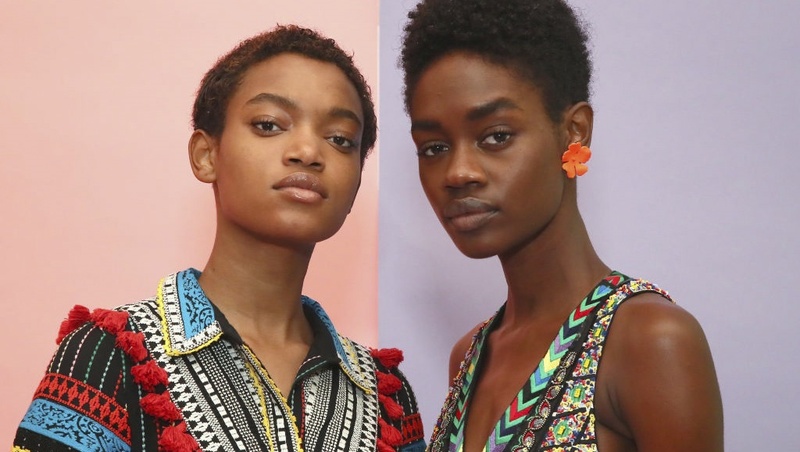 Filled eyebrows were everywhere at NYFW. However, they were not filled all the way in, mostly the brow top line. Here you can see a soft brow powder is drawn along the brow from beginning to end with soft shading. The straight brow has now turned into the the straight messy caterpillar, which we love even more. Less fussy as it's grown in along the tops of the front brow but still clean going along the bottom of the brow. 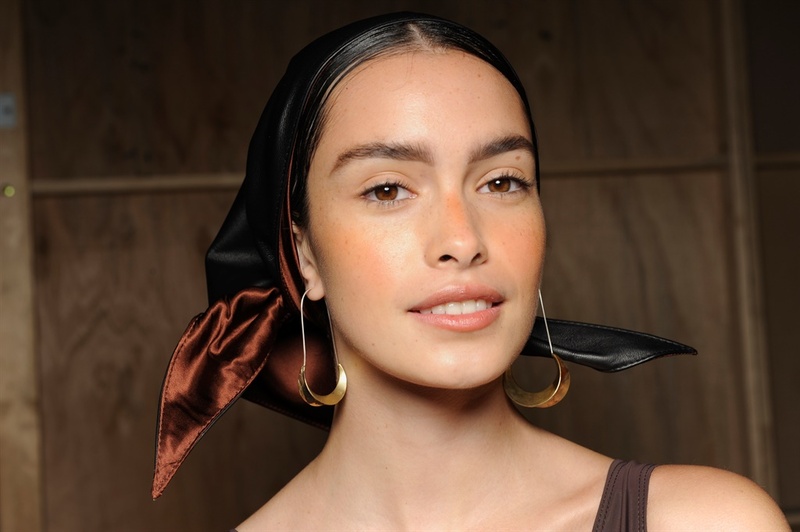 To add that finishing touch to the messy aesthetic, brush up the fronts of your brows. Avoid tweezing your brows for a couple of months and then brush up with some brow wax to keep the hairs in place. These are the kind of brows we aspire to.